At THE CEO MIND Foundation, WE are committed to seeing tangible real growth in the lives of the community. For us one of the most important steps to this begins with literacy and reading, thus we are in the process of building our first library of Black Books. What is our library of 1000 Black Books? Our initial library of 1000 Black Books will be launched at our Youth Empowerment Zone in Baton Rouge, La. Characters and stories that our kids and community can relate to. Do all of the books in the Black Book Library need to be written by black authors? No, they do not. Generally other books in the Black Book library could have some of the following characteristics. Educate on core skills needed to succeed and prepare for life. Give data on historical or cultural perspectives that impact/ influence our kids and communities. 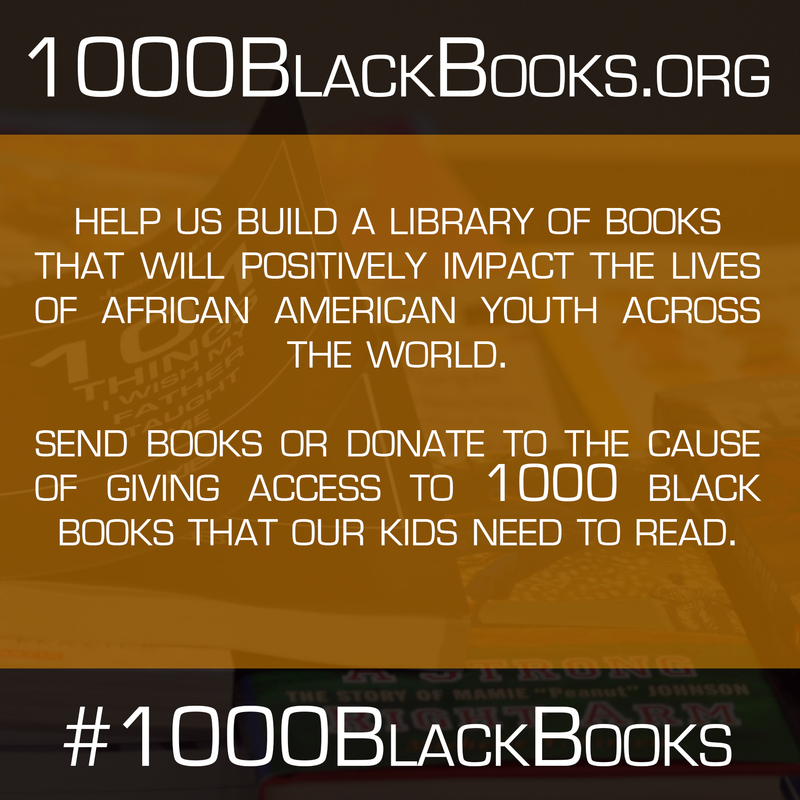 To Donate financially toward 1000 Black Books, Click here! ← Growing Green Urban Gardening is Expanding! Growing Green Urban Gardening is Expanding!